These full-length tights have been designed with function, comfort and cardio in mind. Featuring an invisible heat-sealed hem with a higher waistband for additional support while LJ Excel™ fabric allows you to perform at your best. The moisture wicking and breathable fabric will keep you cool so you can focus on that personal best! 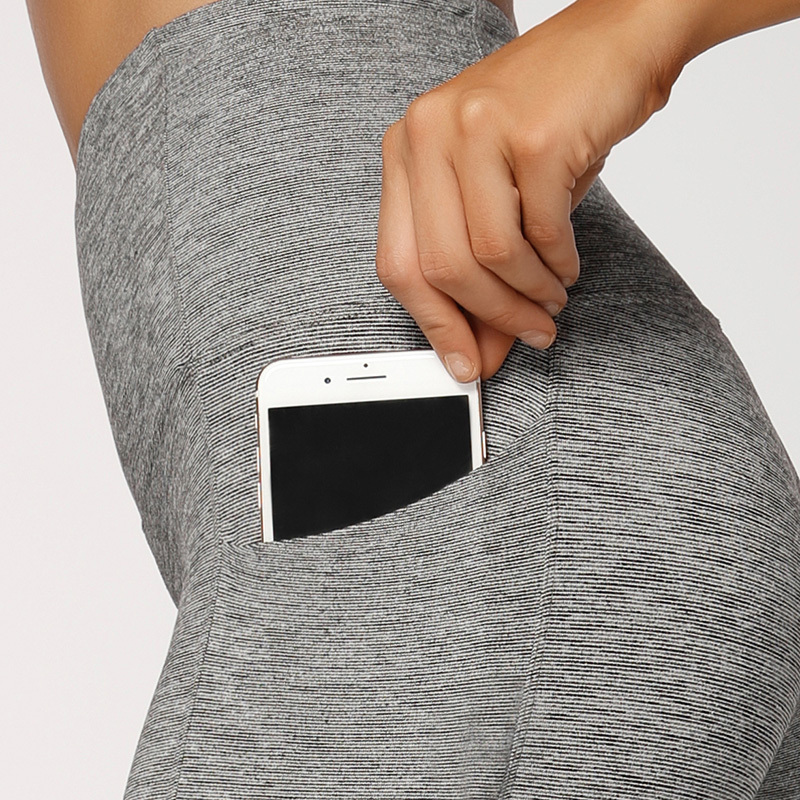 Phone pockets for convenience and entertainment during cardio. Our model is wearing a size Small. She is 179cm tall, has an 81cm bust, 91cm hips and a 66cm waist.